General Practitioners are invited to participate in a 30-minute interview conducted by Macquarie University about barriers and facilitators to Cochlear implantation in older adults. 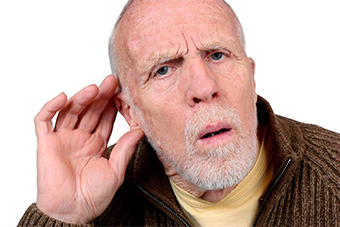 Questions will explore GP experiences in working with older people with profound hearing loss. GP interviews will be held throughout December to February and will be compensated with a $100 gift card for participants.